Janet went to school in Surrey and studied Art to A’Level and then worked as a Personnel Administrator. While working she continued to paint and draw as a hobby when time permitted. Later she also developed a keen interest in gardening, so having an interest in plants and flowers it seemed a natural progression to paint botanically. When she gave up work there was more time to garden and paint and she attended several botanical painting courses at West Dean College and the Field Studies Council. 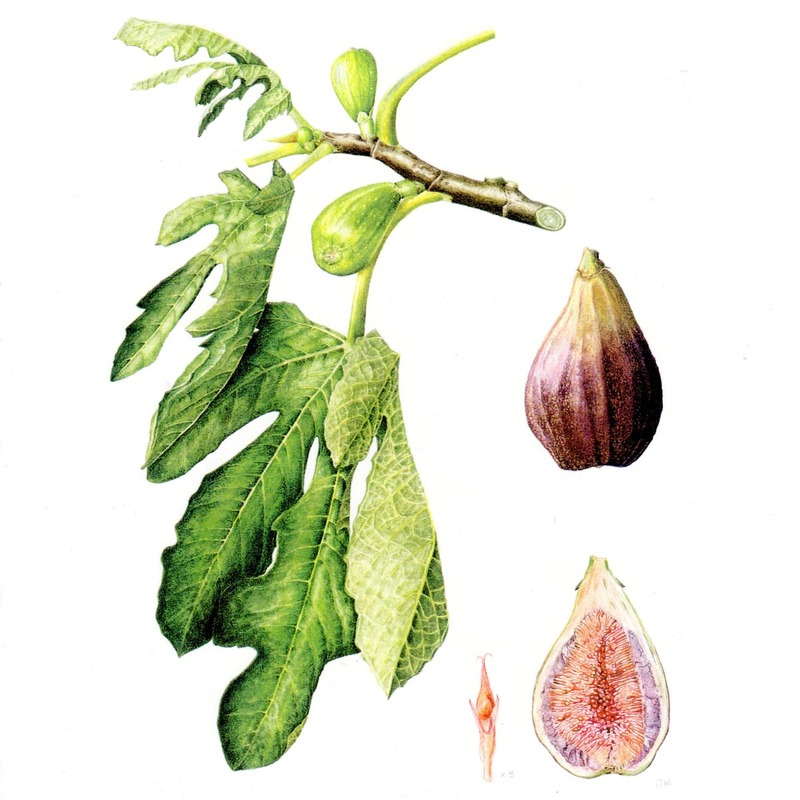 She then joined the Diploma Course in Botanical Illustration with Anne Marie Evans at the English Gardening School, Chelsea Physic Garden, London and gained the Diploma with Credit in 1998. 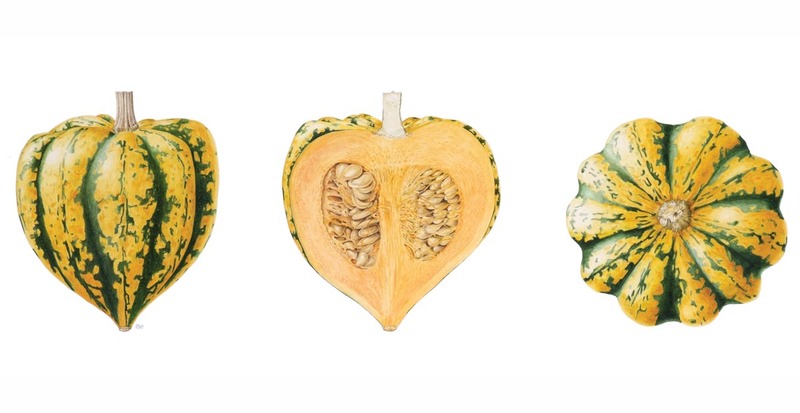 Janet has been a member of the Society of Botanical Artists since 2001 and has exhibited in with the Society at the Westminster Gallery in London and at the Palmengarten in Frankfurt, Germany. She is a tutor for the Society’s Distance Learning Diploma Course and her paintings are in The Art of Botanical Painting and the Botanical Palette both published by Collins in association with the Society. When living in the South East of England she exhibited with Florum in Sevenoaks and with other groups at Wakehurst Place, Sussex (“Kew In The Country”), the Booth Museum of Natural History in Brighton and other venues. 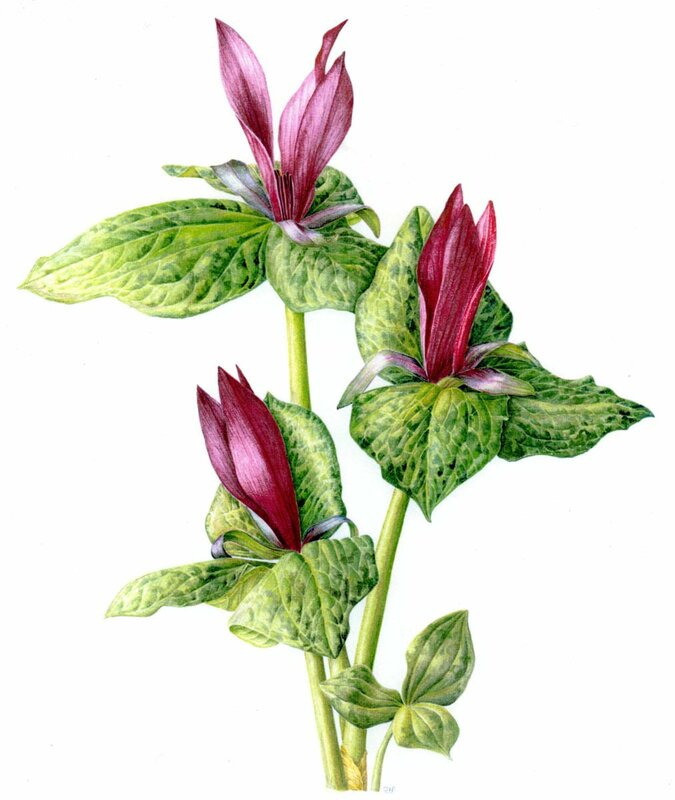 The Hardy Plant Society selected one of Janet’s paintings to be exhibited and reproduced for their 50th Birthday Celebrations. As well as watercolour painting, she enjoys pen and ink work and has provided illustrations in this medium for various publications. She now lives in South West Scotland and has a new garden with different growing conditions and a range of new plants to illustrate.